The Past and Future of Adventist NursingIt’s a remarkable story—one of courage, dedication, innovation, passion, and mission. 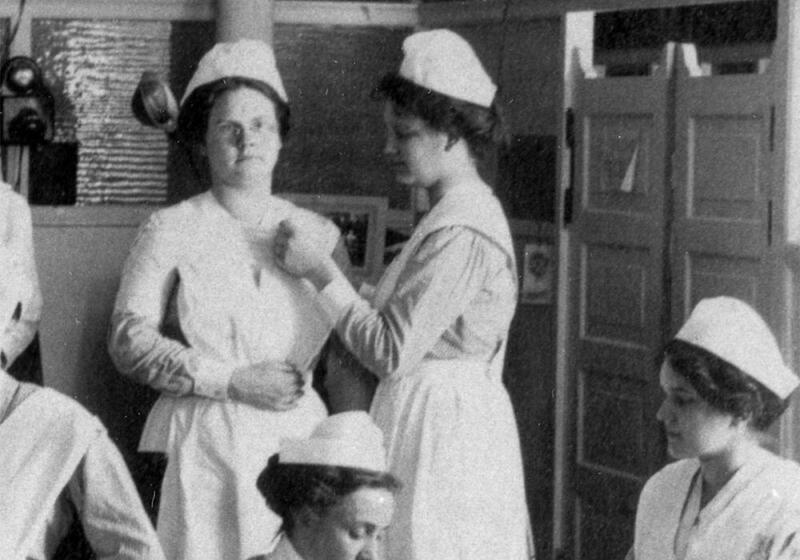 At the beginning of the 20th century, Adventist nursing was not only an important player in the development of modern nursing, it was also a pioneer and global leader. For example, when Dr. Kate Lindsay started the Battle Creek Sanitarium School of Nursing in 1883, she followed the model of nursing care and education she observed while doing a medical specialty at Bellevue Hospital in New York City a few years earlier.1 Bellevue Hospital School of Nursing was one of the first nursing schools in the United States based on the Nightingale model. Florence Nightingale and Ellen G. White were contemporaries, and both were passionate about health, healing, and care of the sick. Although there is no evidence that either was aware of the other, the combined influence of their principles gave Adventist nursing an outstanding start. As the health ministry of the Seventh-day Adventist Church reached out around the globe, so did Adventist nursing and nursing education. It often started with the development of clinics by doctors and nurses, followed by a small hospital and a school of nursing to train nurses to staff the facility. This is evident in the record of where and when Adventist schools of nursing were established outside of the U.S., for example in Australia (1898), South Africa (1900), Argentina (1908), China (1921), and India (1925). From the beginning, graduates excelled in providing whole-person care and were in wide demand. According to Chapman,2 nursing graduates of Battle Creek College were recognized as exceptional and “eagerly sought after in all parts of the civilized world.” The same was true of the graduates of the Shanghai Sanitarium and Hospital School of Nursing and many other Adventist nursing programs all over the world. As early as 1921, a young nurse educator, Kathryn Jensen Nelson, was appointed to the Medical Department of the General Conference to oversee Adventist nursing globally. Jensen promptly developed a system of college credits for nursing curricula, which at that time were still hospital-based. By the time of the Goldmark Report (1923),3 and later the Brown/Bridgeman Report (1953),4 both of which recommended that nursing education be conducted in institutions of higher education, Adventist nursing was already moving in that direction. Washington Missionary College in Takoma Park, Maryland, started a Bachelor of Science degree in nursing in 1924 and first graduated students with baccalaureate degrees in 1928. 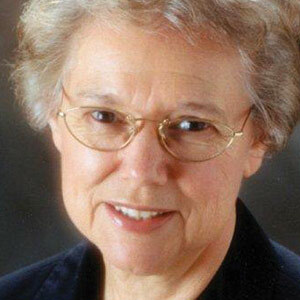 Jensen’s visionary leadership provided a foundation for the merging of nursing education into the existing network of Adventist colleges, and a relatively smooth transition into higher education. Throughout the 20th century, Adventist nursing continued to pioneer the development of innovative and progressive nursing education. For example, in the 1970s, the University of Eastern Africa, Baraton, in Kenya, developed the first generic university-based curriculum for a baccalaureate degree in nursing in sub-Saharan Africa (not including South Africa). It earned a strong academic reputation and is still widely recognized as a superior program in the preparation of professional nurses. Graduates from Adventist programs in Asia and Africa, and all over the world, frequently earn the highest scores on the national examinations in their respective countries. In 2010, health care and the education of health professionals entered a new era. In the U.S., it began with the Institute of Medicine report (2011)5 and the Carnegie Commission (2010).6 Globally, it started with the Global Commission on Education of Health Professionals for the 21st Century.7 All three reports called for changes in the education of health professionals that will challenge Adventist educators in the years to come. The global report called for a “fresh vision” to transform education in the health professions (including nursing) in all countries, rich and poor. The situation was described as a ”slow burning crisis” requiring that the education of health professionals in the 21st century be transformative, team-based, and interdependent. Given our record as pioneers in the 20th century, how will Adventist nursing respond to this new challenge? Will we continue to be leaders in this new era? Will we continue to be passionate, innovative, and futuristic in our approach to educating nursing professionals? Will the education we provide transform the lives of students and prepare them to be transforming agents in health care? Can we innovate by demonstrating interprofessional education and practice? Or will we take the easy route and continue our separate approaches to the detriment of more effective health care? As we consider these challenges, our global network of Adventist schools of nursing continues to expand rapidly, now totaling 75 from Papua New Guinea to Africa, Asia, and North and South America. The global shortage of nurses ensures a demand for nursing education, and Adventist universities around the world are quickly adding nursing to their academic offerings. In many of these colleges and universities, there is no history of Adventist health care, and no Adventist nursing tradition on which to build. While these new programs faithfully follow government standards for accreditation, there may be little that is identifiably Adventist other than requiring courses in religion. 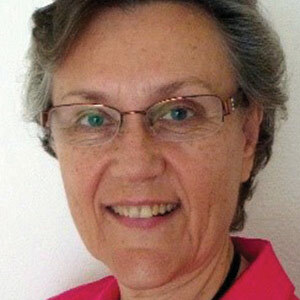 These conditions generate vital questions, such as “What is unique about Adventist nursing education and practice?” and “What is our mission?” This issue of the Journal includes research by Jones and Ramal et al., involving 212 nurses and nurse educators from 33 countries and 10 of the 13 world divisions of the church. From them, we learned what they described as the core elements of Adventist nursing, and we crafted a distinctive framework that can guide both the educational process and practice of Adventist nurses in providing care (p. 4). Johnston-Taylor (p. 20), and Mamier et al. (p. 26) discuss the church’s responsibility to prepare nurses to provide ethical spiritual care. Because national requirements and culture influence curriculum content and structure, Wright and Wosinski address principles of curriculum development that are relevant across geographic and cultural boundaries (p. 14). Clinical instruction also varies greatly in different parts of the world, so Jael and Krull address issues related to clinical teaching that reveal differences and similarities in two diverse settings (p. 33). With interprofessional education the theme of the future, Wild and Molocho share examples of how it is done at the Loma Linda University School of Nursing and at Universidad Peruana Unión (UPeU) (p. 38). As distance education takes the place of face-to-face instruction, the question of how to transform the lives of students through the integration of faith and learning via the Internet becomes even more urgent. The need for graduate study to prepare for advanced practice, research, or teaching presents a complex challenge with many different paths to take. Lloyd, Gadd, and Bristol, and Jones describe these options (p. 43). Adventist nursing continues to be a dynamic force for change in the church and in the world. The question, however, remains: Will we again be leaders of change? Are we ready to develop and engage in transformative, interdisciplinary education while maintaining our distinctive focus and values? The global nature of our large and diverse network presents an opportunity to be a dynamic, globally connected system building upon an outstanding legacy, a shared mission, and a passion for service. Our heritage summons us to demonstrate courage, commitment, and innovation as we consider these issues. Our response needs to be equally passionate. The coordinators for this special issue, Patricia S. Jones and Edelweiss Ramal, acknowledge the contribution of Carla Jones, PhD, at the University of Colorado, for reading earlier versions of some of these manuscripts. Drs. Jones and Ramal undertook the responsibility of planning this issue with enthusiasm and vision, from selecting topics and soliciting authors to recommending reviewers and providing input and feedback to questions. The Editorial Staff of the Journal express heartfelt appreciation for their assistance throughout the planning and production of the issue. 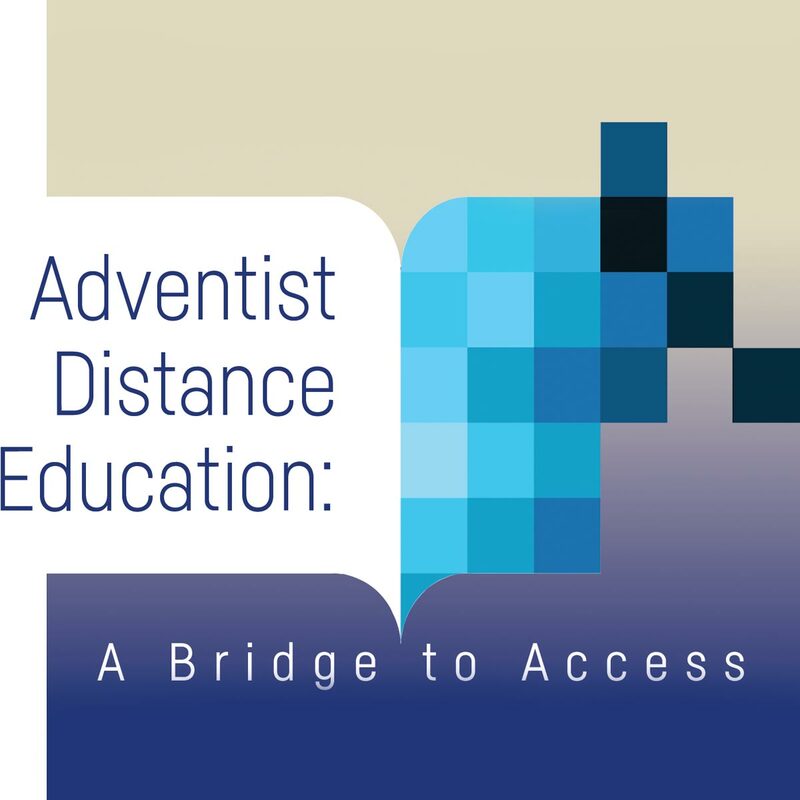 Patricia S. Jones and Edelweiss Ramal, “Editorial: The Past and Future of Adventist Nursing,” The Journal of Adventist Education 79:5 (3, 54): Available from https://jae.adventist.org/en/18.1.1. Muriel Elizabeth Chapman, Mission of Love. 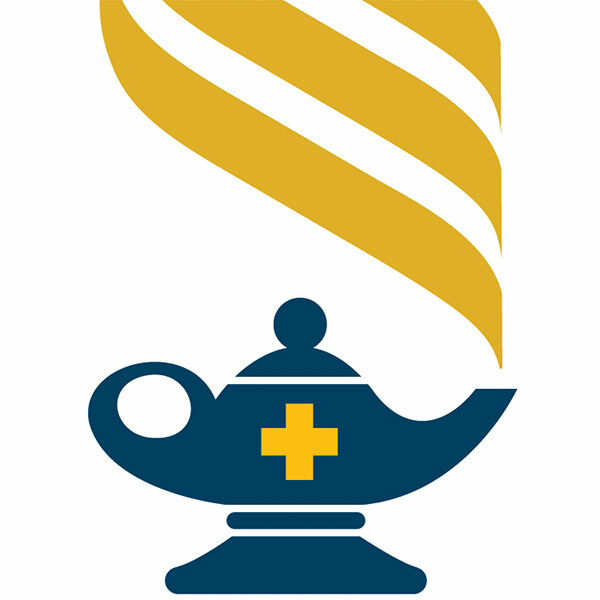 A Century of Seventh-day Adventist Nursing (Hagerstown, Md. : Review and Herald, 2000), 1-3. Josephine Goldmark, Nursing and Nursing Education in the United States: Report of the Committee on the Study of Nursing Education (New York: Macmillan Co., 1923). Margaret Bridgeman, Collegiate Education for Nursing (New York: Russell Sage Foundation, 1953); Esther Lucile Brown, Nursing for the Future (New York: Russell Sage Foundation, 1948). The National Academies of Sciences, Engineering, and Medicine, The Future of Nursing: Leading Change, Advancing Health (Washington, D.C.: Institutes of Medicine, 2011): http://nationalacademies.org/hmd/reports/2010/the-future-of-nursing-leading-charge-advancing-health.aspx. Patricia Benner et al., Educating Nurses: A Call for Radical Transformation (San Francisco: Jossey-Bass, 2009). Julio Frenk et al., “Health Professionals for a New Century: Transforming Education to Strengthen Health Systems in an Interdependent World,” The Lancet 376:9756 (December 4, 2010): 1,923-1,958.